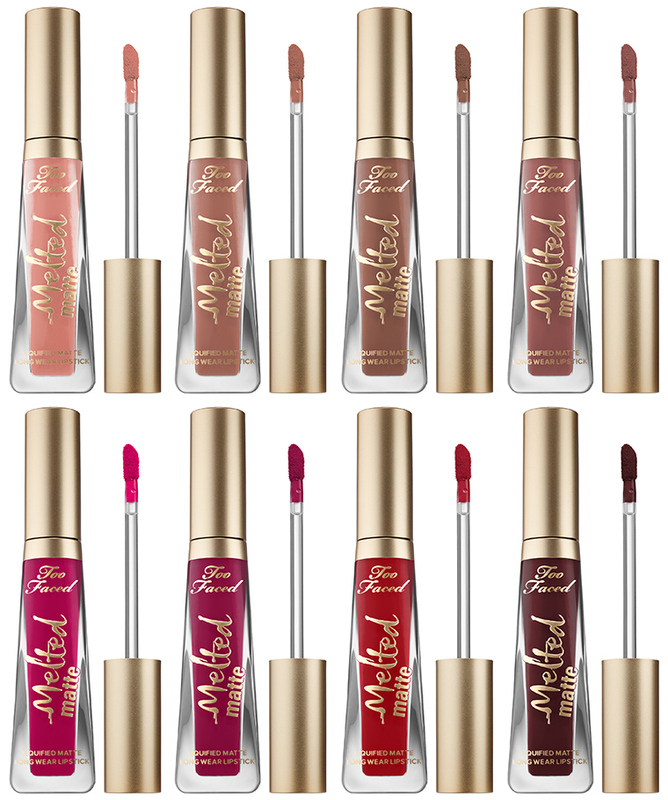 Too Faced Melted Matte Liquified Long Wear Matte Lipstick For Summer 2016 | Top Beauty Blog in the Philippines covering Makeup Reviews, Swatches, Skincare and More! 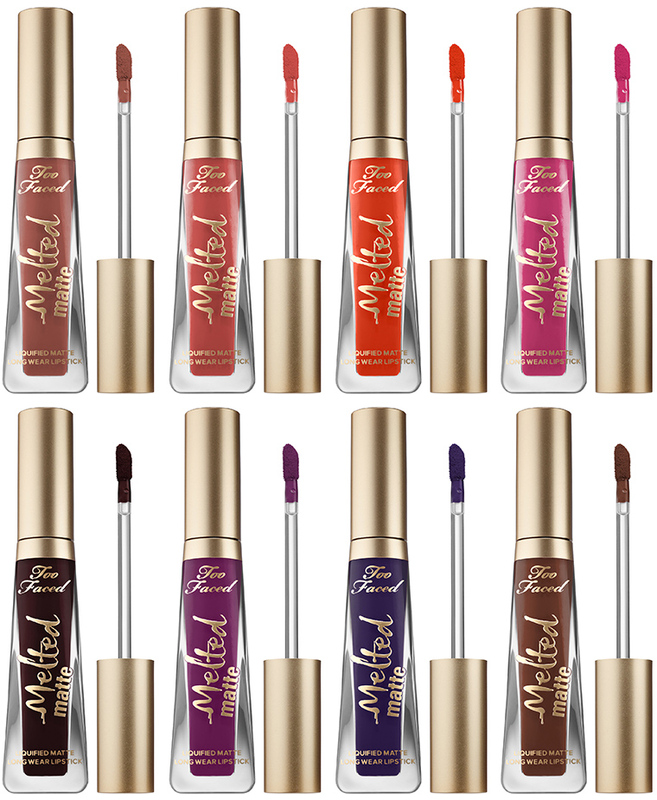 The shades are in a wonderful wide range, it like this! 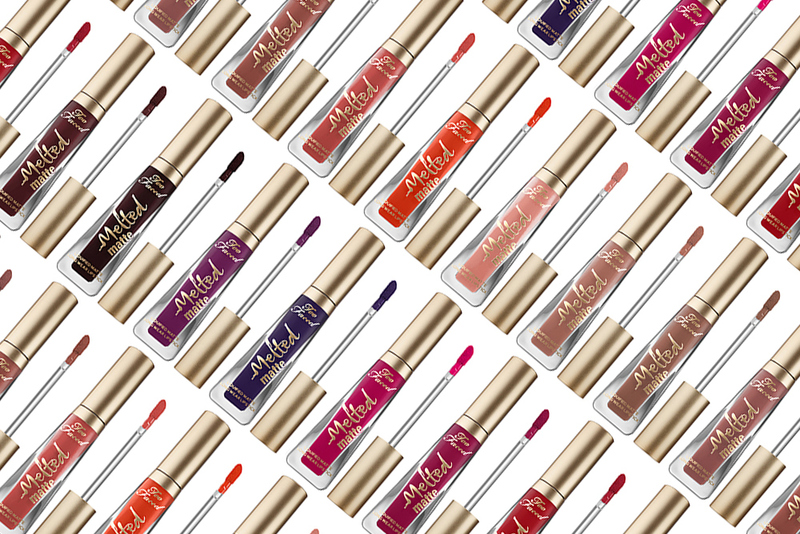 Wow, this looks like a dream lip product: matte AND moisturizing! And those dark shades look so attractive! amazing colors, I'd like to try all of them!